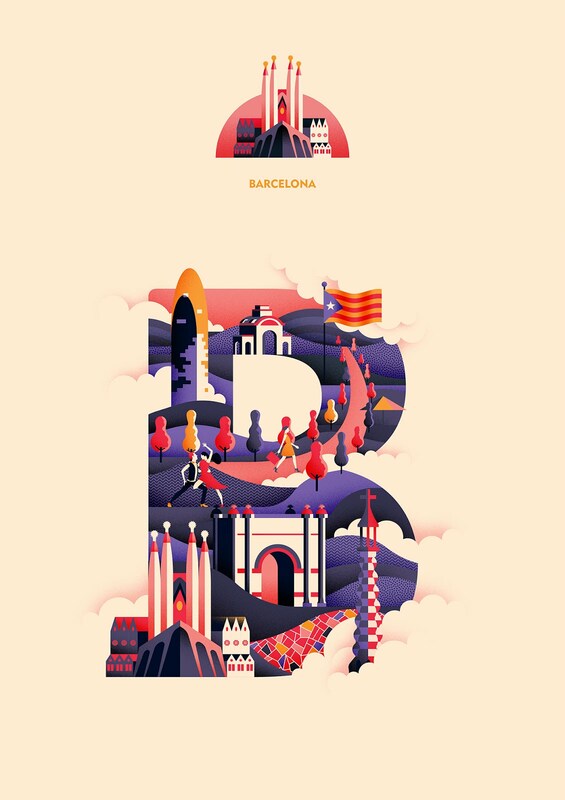 Recently artist Jack Daly began creating artwork for a self-initiated project revolving around his passions: typography, design, and travel. 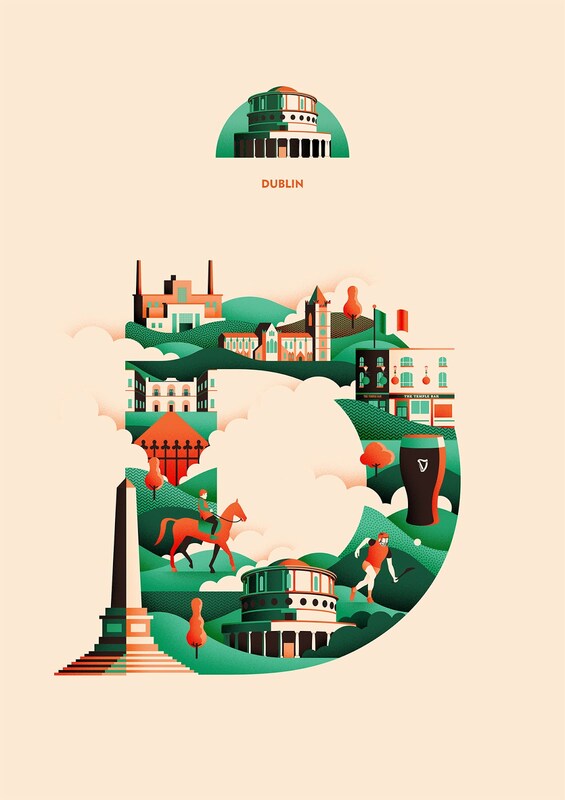 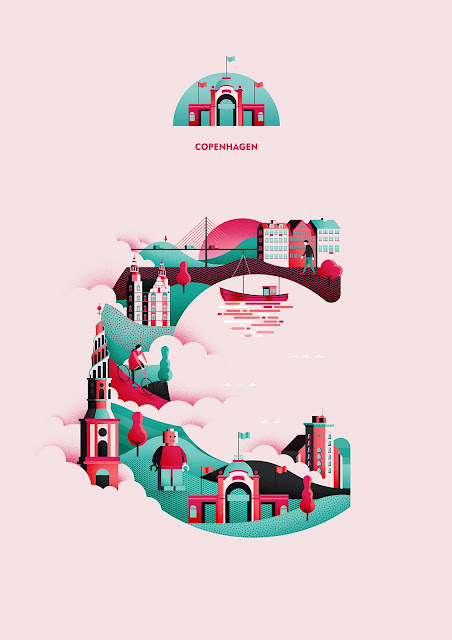 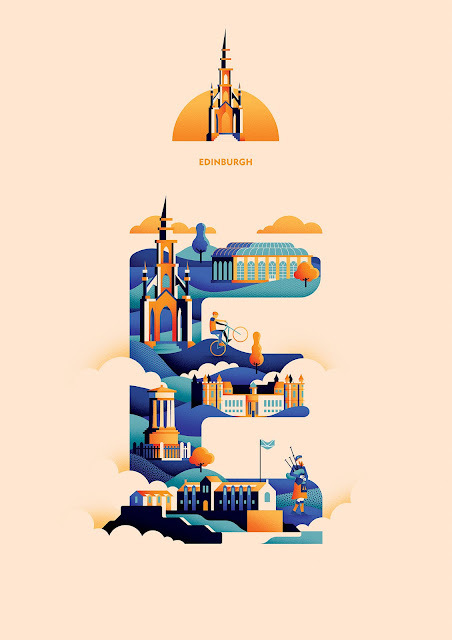 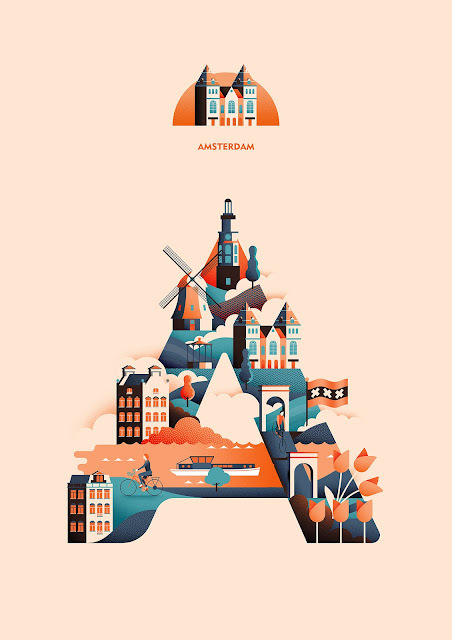 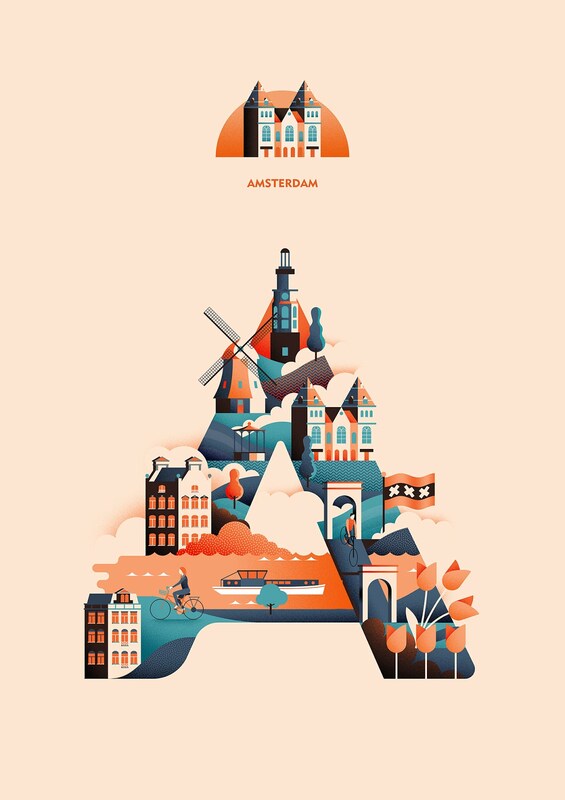 "The concept is simple, I'm planning to illustrate letters of the alphabet with cities I've visited (eventually some might be cities I hope to visit), traveling from A to Z." Thus Wanderlust Alphabet was born! Check out Jack's work so far and stay tuned for the rest of the series!